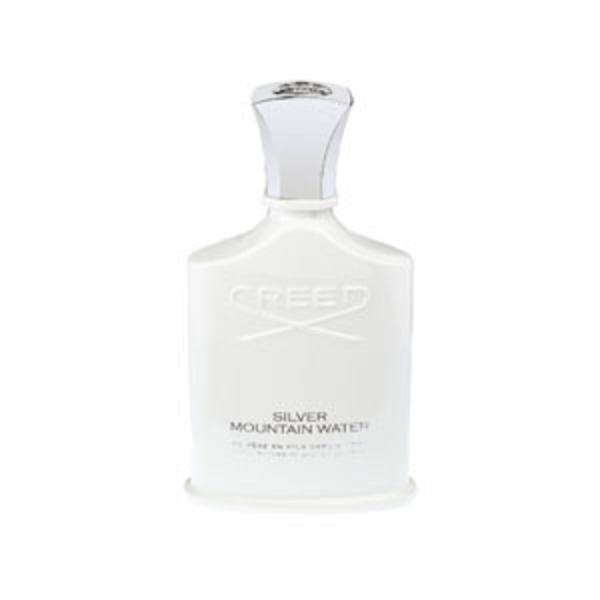 Inspired by the exhilarating crispness of mountain air and the purity of cascading alpine streams, a bracing landscape in which the Creed family find relaxation and renewal. 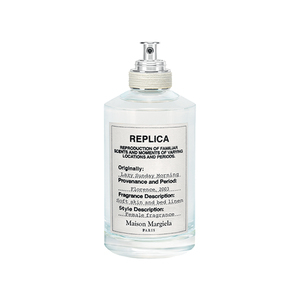 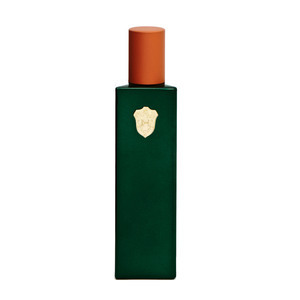 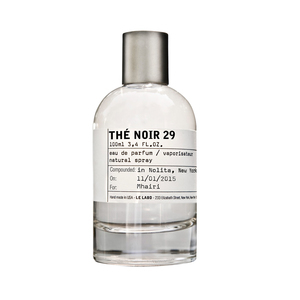 A contempory scent which captures the purity of citrus notes, tea, blackcurrant and musk. 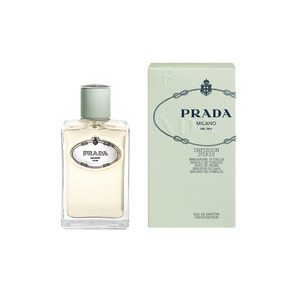 Cool, clean, icy and mentholated – reminiscent of sparkling streams coursing through the snowcapped Swiss Alps.